Let us work together in your garden and I can show you how to get your desired outcome. If you love gardening but would like some professional guidance, let us work together and I can show you the best techniques to improve your garden and suit your lifestyle. My aim is for you to get the most out of your garden. Together we can plan a garden that you will love and a garden that will flourish. 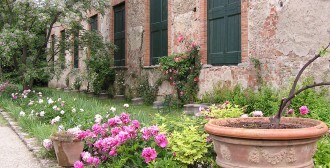 I will assist you to develop your gardening skills that are tailored to your individual needs. 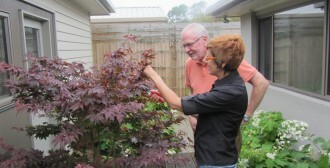 Perhaps you would like to learn how to prune roses or fruit trees or learn about specialised pruning techniques such as espalier. 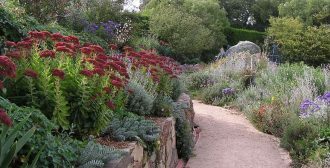 Would you like to learn more about planting design –how to create appealing combinations and about what plants would be best for your garden. Perhaps you are interested in gardening organically or would like to encourage wildlife. Maybe you are looking for a low maintenance garden. I can help with any of these and more. Gardening can be very rewarding and I hope to inspire you in your garden. If you love gardening but would like some professional guidance, let us work together in your garden and I can show you the best techniques to improve your garden and suit your lifestyle.